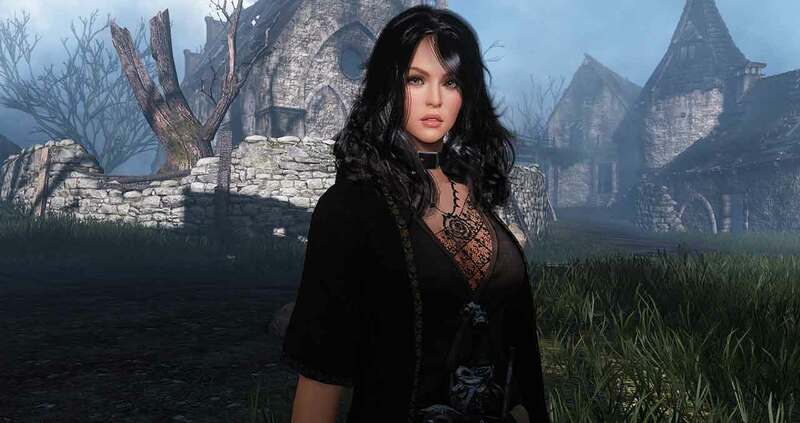 Daum Games and Pearly Abyss today answered the prayers of many as the team confirm a completely free character slot for all members of the Black Desert Online community. The developers recently announced that the Musa and Maehwa classes will soon be introduced to the game prompting many of the community to discuss the lack of characters slots without making a micro-transaction purchase. Currently players are restricted to 4 character slots, unless they purchase additional slots via the in-game cash shop, but following the next update that number will expand to allow for 5 characters per account, free of charge. Additionally the team also announced that the over character limitations per server will increase from 9 to 10. The update is expected to launch on April 20th and will introduce brand new classes, Musa and Maehwa.